Rent a package and get a great deal on the essential items to stay warm and dry in the snow. Leave the details to us and save! 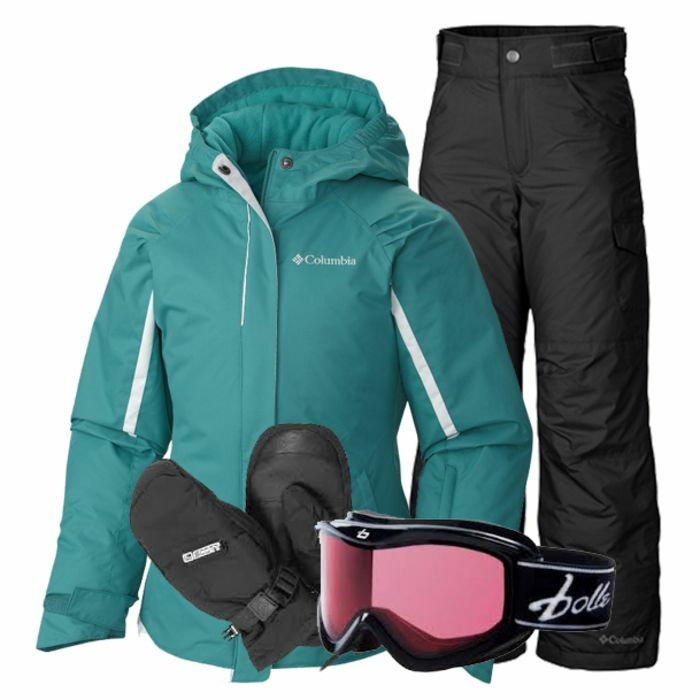 With this complete outfit - jacket, pants, goggles and gloves - she'll have what she needs to be warm and dry in style from head to toe. Add a baselayer, and you're good to go in the snow! Colors vary by size. 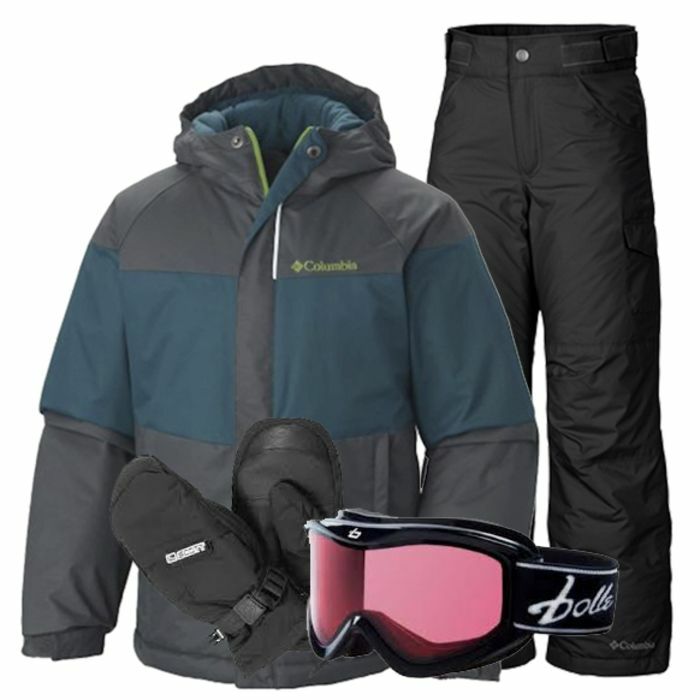 Save when you rent a complete outfit - jacket, pants, goggles and gloves. He'll be warm and dry in style from head to toe. Add a baselayer, and he'll be unstoppable on the snow! Colors vary by size.